Thanks for all your sweet comments! You have encouraged me to do more videos. 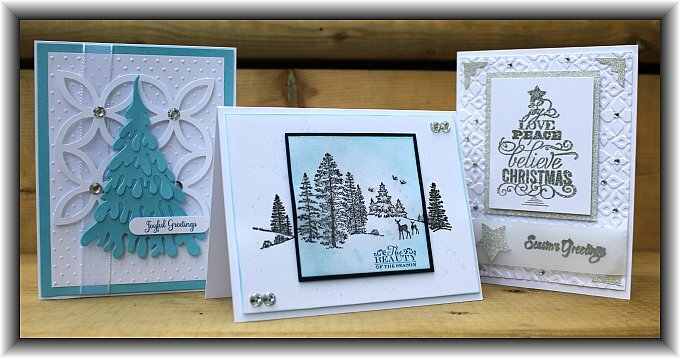 Let me know what you would like to see and if there is a card I have made that you want me to do a video on I will be happy to give it a go for you. Lin email your address to me and I will pop your card in the mail to you right away! By now you probably have noticed, I don’t do much coloring. I am really crap at it and that is why I avoid it at all costs. I was teaching class at The Cutting Garden last night and like the last few times I have been there, the Spectrum Noir markers were calling to me. I broke down and picked up two packs of them and decided to give it some real effort to try to make something decent with them. Here’s what I have come up with.. 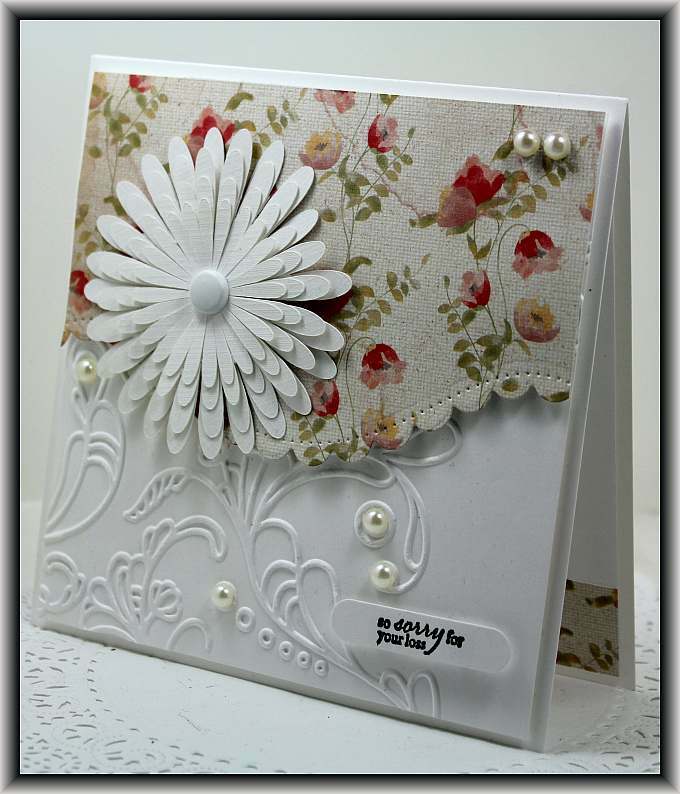 This first card I used a new die also from The Cutting Garden called Spellbinders Card Creator A2 Devine Eleoquence. It is absolutely beautiful and cut like a dream! Using dies as beautiful as this takes all the work out of it! LOL! 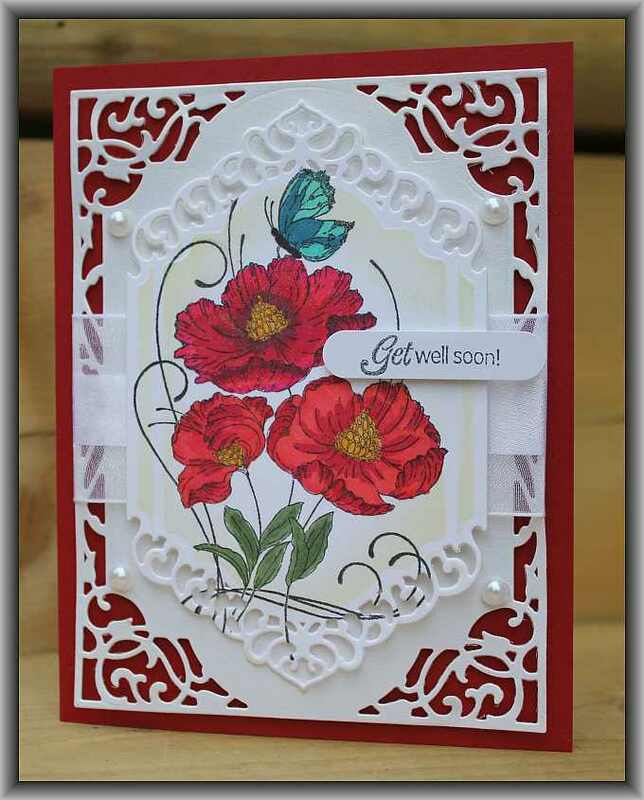 The stamp is by Penny Black called Red Tango. 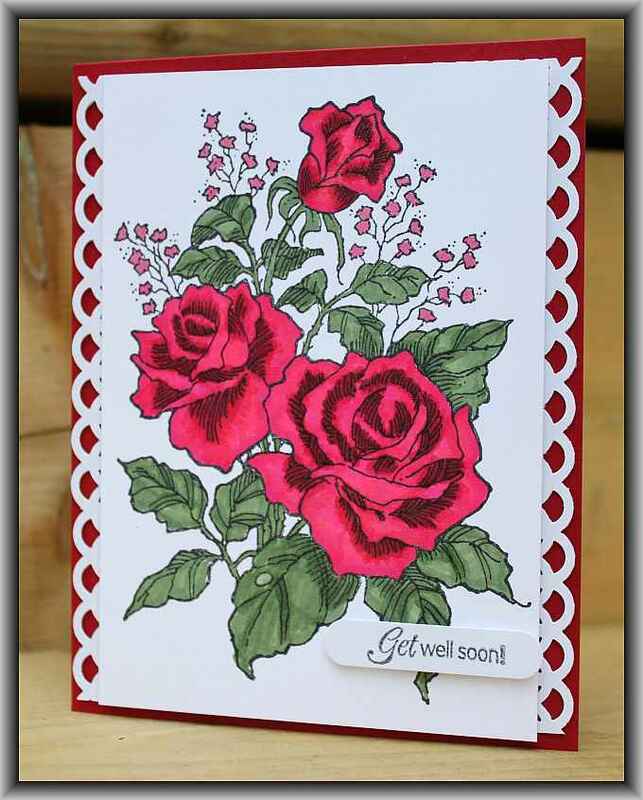 For the second card I used my Stampendous Clasic Roses. I have had this stamp for ages and was too intimidated to try to color it but when I tried it with my new markers I really think it looks okay! Well that’s it for me… I hope you all are having a great day and thanks for stopping by! 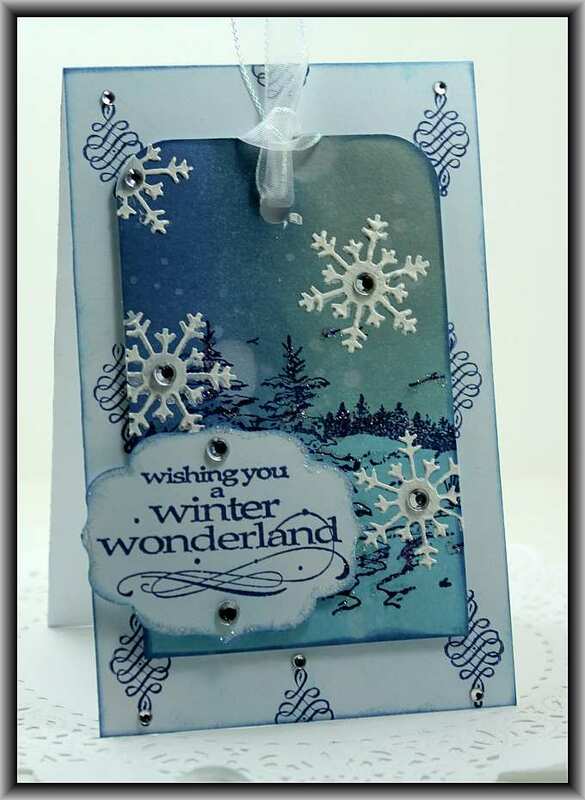 I thought I would switch gears for a bit and create some Christmas cards. I am not a huge fan of Christmas and I usually start my Christmas cards so late that I feel like I am always rushing to get them made in late November. This year I decided to get an early start and get some done up in advance. Also, I will be teaching these in a class at The Cutting Garden in October so I can share the design of them with my crafty friends there. It is difficult to see in the picture but they are nice and sparkly! They are also nice and flat so they can easily be popped in the mail. 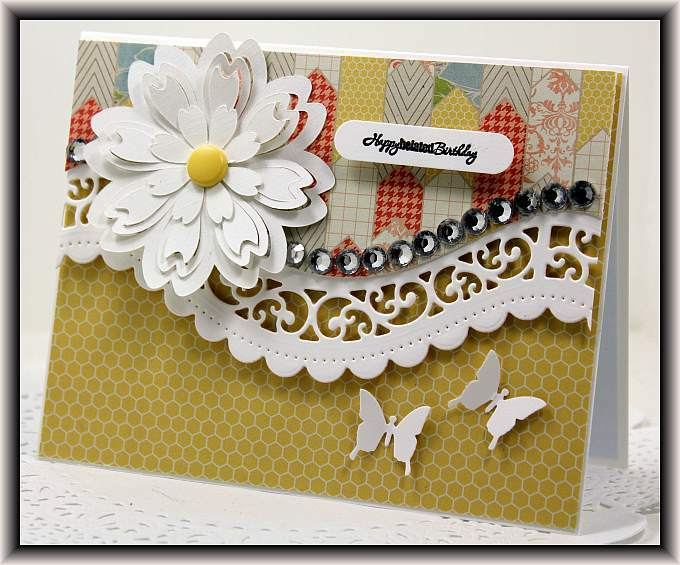 Lately I have been making all my cards like that, I haven’t made a bow in months! LOL! I am still on vacation and loving every single second of it! I hope you all are having a good week! Don’t forget to leave a comment on my Carolina Dreaming video! 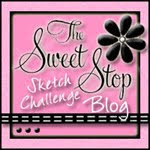 I will be doing the draw really soon to see who wins! 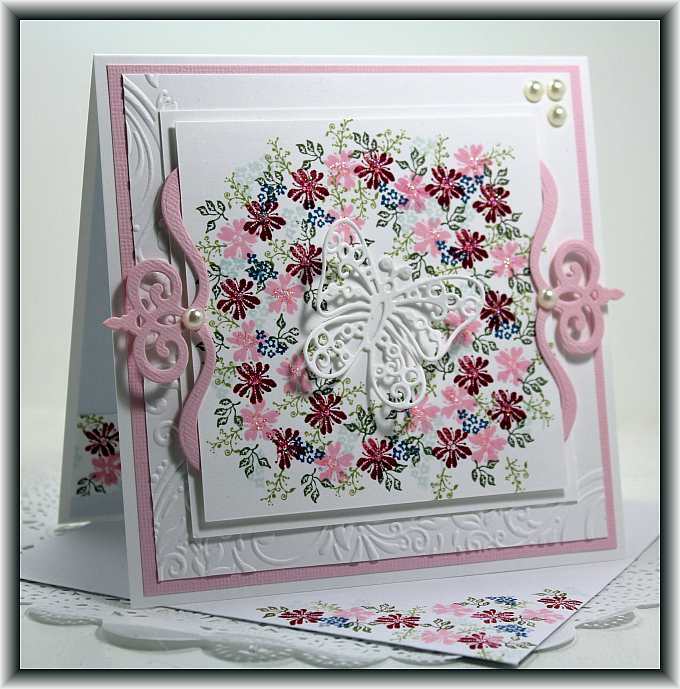 I have another simple but elegant card to share with you…. I made the flower with my Silhouette, it is such a beautiful flower but you have to be very careful when removing it from the mat at it is really fragile! 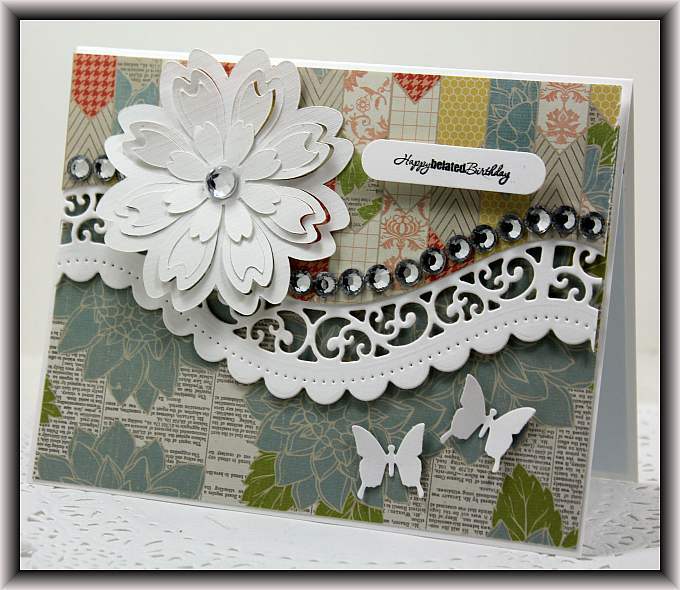 The embossing folder is from Stampin’ Up! called elegant lines. I am back to work tomorrow so this evening I am doing all the chores I have procrastinated over all weekend. Nothing new here! LOL!